Yes, Benghazi was a tragedy, and could have been avoided. But we all know this latest sham of an investigation by the House Republicans is strictly politically-driven and is meant to divert all thought and conversation away from America’s real problems. 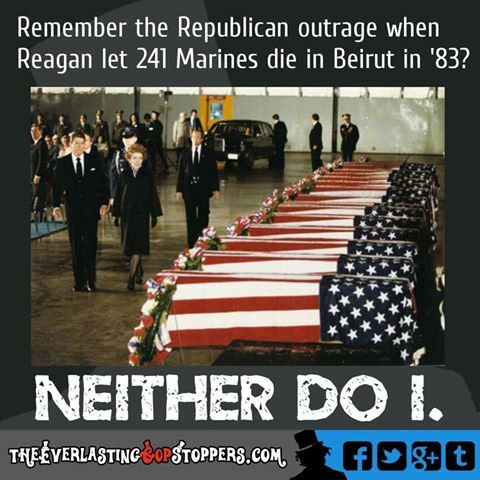 Their phony outrage and fabrication of a scandal is hypocritical and a shameful attempt to politicize this tragedy. However, that’s not enough for the crisis-hungry GOP. They need a controversial topic that will not only embarrass the President, but plant seeds of disgrace on the next potential president – Hillary Clinton. They need talking-points for their propaganda machine -Faux News – to exploit and cover 24×7. What they are not doing is passing legislation to address jobs creation, unemployment benefits, immigration reform, climate change, food stamps for the needy, income inequality, water shortages, high energy costs, gun control, our decaying infrastructure, and how about taking care of our veterans after they return from our wars. Obviously this list is not all inclusive, but it does point out there is a lot of reality-based issues that needs to be addressed by our “unproductive and do-nothing” Congress. However, the GOP would rather continue to play political games that might help them in the next election than to debate and pass legislation that may actually resolve real problems today. Let’s not forget that the House Republicans held 50 votes to repeal ObamaCare. That didn’t work, so now they are wasting more time focusing on Benghazi… Anything to keep our country stagnated under this President. Where is our outrage at this waste of taxpayer dollars and time lost not addressing America’s real needs? —Sen. 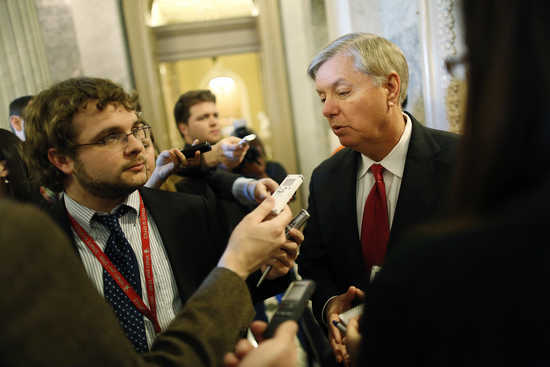 Lindsey Graham (R-SC), in a radio interview with Mike Gallagher.